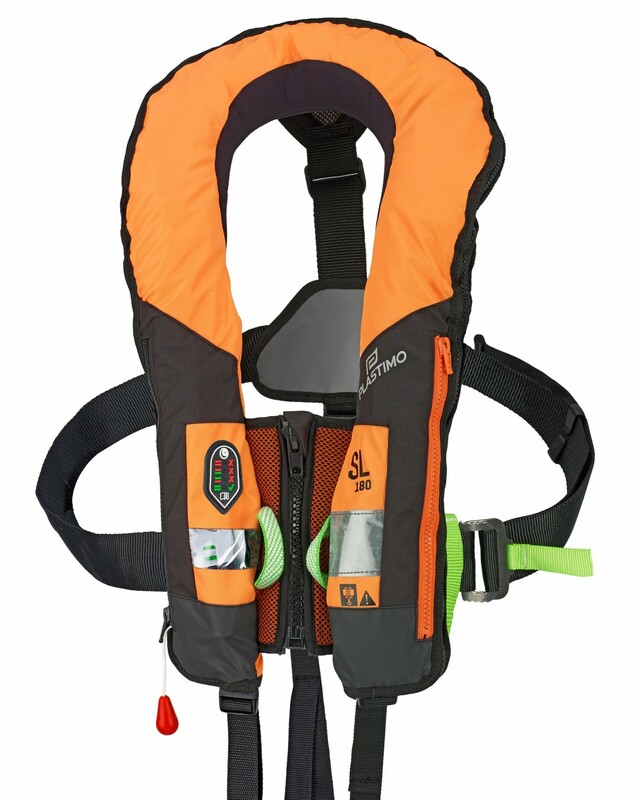 Intensive use and agile sailing or powerboating. 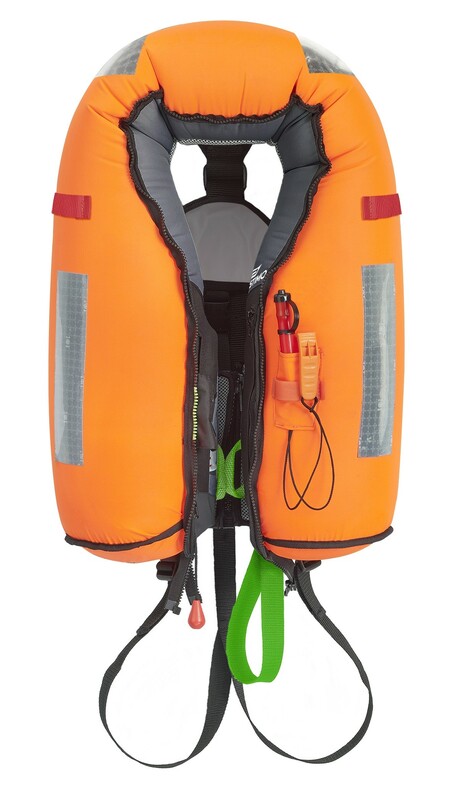 Waistcoat style 180 N inflatable lifejacket, tailored for comfort and performance. 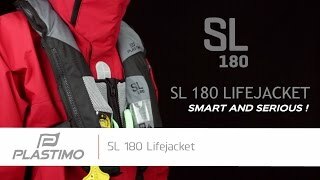 Put it on, zip it and forget it : the combination of shape, lightweight and ultra soft materials produce a totally flexible, body-hugging lifejacket, as comfortable as a piece of garment. 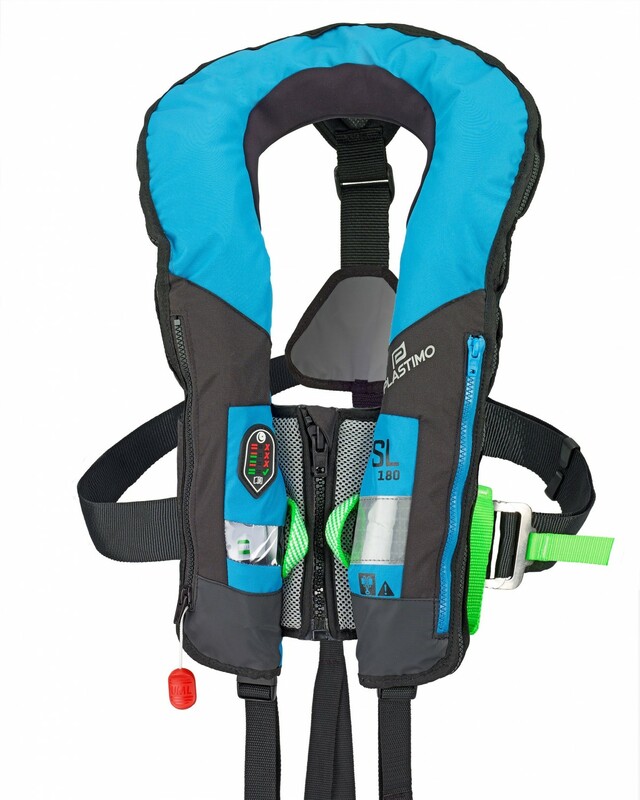 Buoyancy : Rated 150 N, provides superior 180 N actual buoyancy (38 g CO² gas bottle). Outer shell : flexible and comfortable. Soft mesh neckline, foam-padded back panel, retro-reflective stripe. Quick burst zip outer shell closure. Air chamber : fully stitched to outer shell. Fluo orange for visibility + 300 cm² retro-reflective tapes. Inflation : automatic, automatic Pro-Sensor or hydrostatic Hammar. Viewing window on Pro-Sensor and Hammar versions to inspect the status indication on the firing head. Grid patch on Hammar model accelerates the water entry to trigger the firing head quicker. Front pocket to access the firing head easily without deploying the outer shell. Hi-tensile fibre harness : soft loops in Dyneema® and webbing in polyester, combining reliability and resistance with lightweight and contact-friendly construction. Practical and intuitive donning : zipped waistcoat style allows for perfect body fit in all manoeuvres and body positions. Double crutch strap. Adaptable : shoulder and waist-side easy adjustment buckles and straps, to adapt to all body sizes and shapes. Modular : pocket for extra accessories (flashlight, lightsticks, distress beacon, ...). Mesh neckline with ergonomic design flexes around your shoulders, strap adjustment for better fit in height, foam padded patch for added comfort. 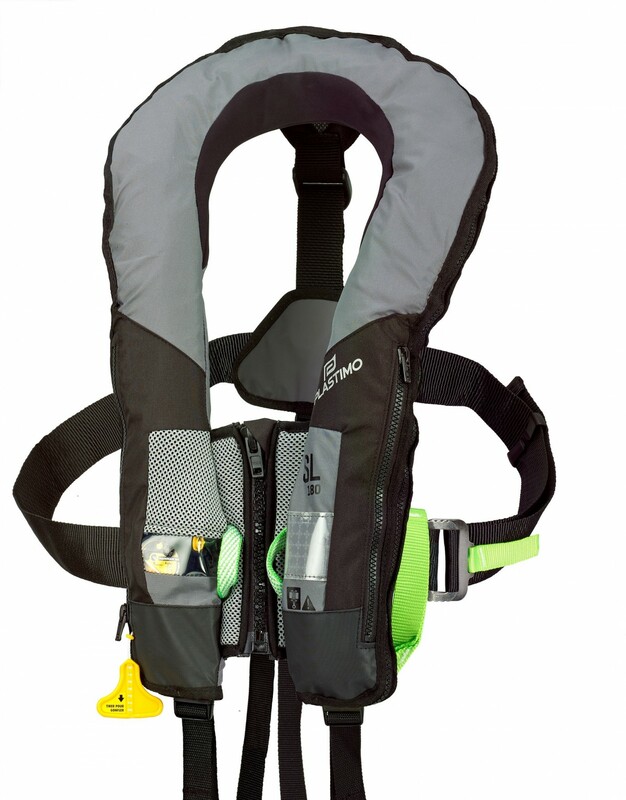 Zipped pocket for safety equipment. 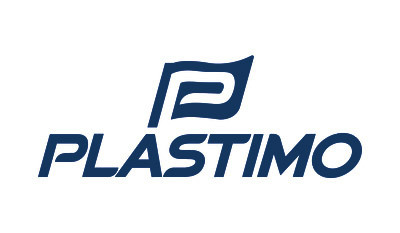 Outer shell closure with quick burst zip for air chamber to deploy instantly. Hi-tensile fibre harness : soft loops in Dyneema® and webbing in polyester, combining reliability and resistance with lightweight and contact-friendly construction. 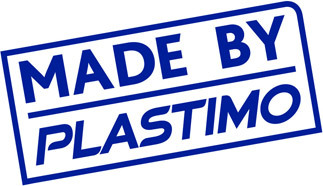 Dyneema® is a registered trade mark of DSM.